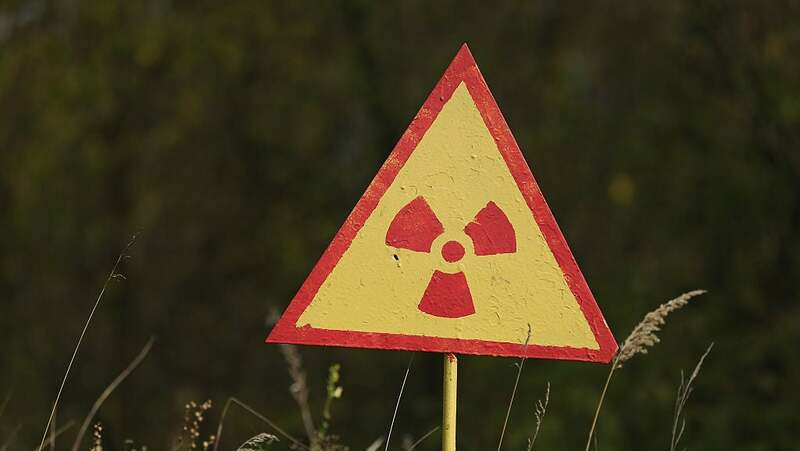 The US Nuclear Regulatory Commission (NRC) has proposed a $US8500 ($11,273) fine to Idaho State University for losing track of a single gram of weapons-grade plutonium, missing since 2004. The apparent violations involve the failure to control and maintain surveillance of licensed special nuclear material (10 CFR 20.1801) and the failure to provide information required by regulation to the Commission that was complete and accurate in all material respects (10 CFR 70.9). The plutonium was used as a nuclear accident dosimeter, which measures radiation exposure. It was one of 14 one-gram plutonium pieces loaned to the university by the Idaho National Laboratory (INL), which is run by the US Department of Energy, in 1991. In 2003, it was scheduled for transport to the Idaho National Laboratory from whence it came after a routine leak test revealed the sample had experienced a loss-of-integrity (though not enough to warrant a report to the NRC) and was removed from active use. The last record containing source AP-237 was from 23 November 2004, when the INL asked the university to dispose of the sealed source itself, as it did not want to accept the plutonium back into its own inventory. "Unfortunately, because there was a lack of sufficient historical records to demonstrate the disposal pathway employed in 2003, the source in question had to be listed as missing," Dr Cornelis Van der Schyf, vice president of research at Idaho State, said in a statement to the Associated Press. "The radioactive source in question poses no direct health issue or risk to public safety." The university reported the missing plutonium to the Nuclear Regulatory Commission on 13 October 2017, after a routine physical inventory check was conducted a week prior and found the radioactive material missing. ISU then interviewed staff and personnel, inspected waste transportation logs, and opened a few nuclear waste drums before contacting the NRC. In short, some plutonium's been missing for over 14 years, no one knows where it is, and Idaho State University is on the hook for a few grand in fees. Have a great weekend!